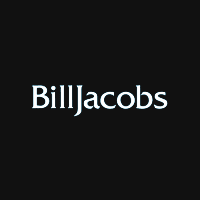 At Bill Jacobs, we pride ourselves on delivering a level of customer satisfaction beyond your expectations. 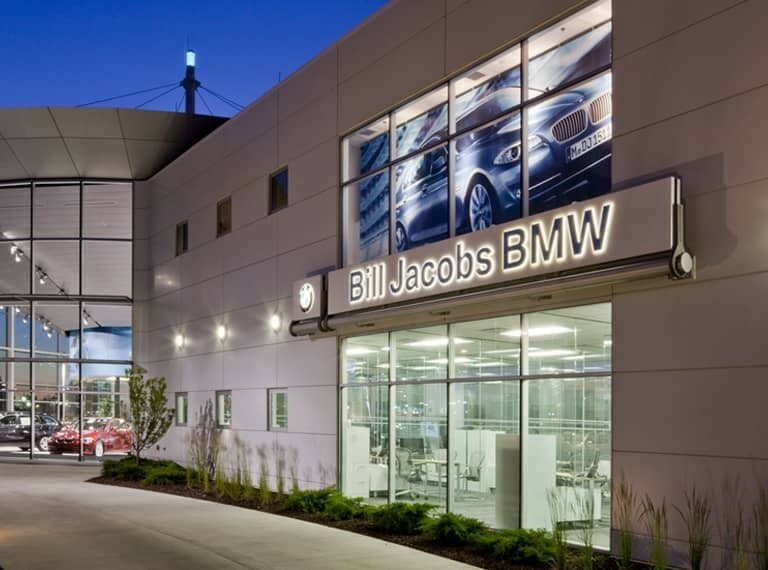 For over 50 years, Bill Jacobs Dealerships have proudly served the Chicago-area community. With excellent service, unbeatable prices, and a large selection of new vehicles and quality pre-owned vehicles, we have become a top choice for drivers in Naperville, Aurora, Hinsdale, and Chicago. 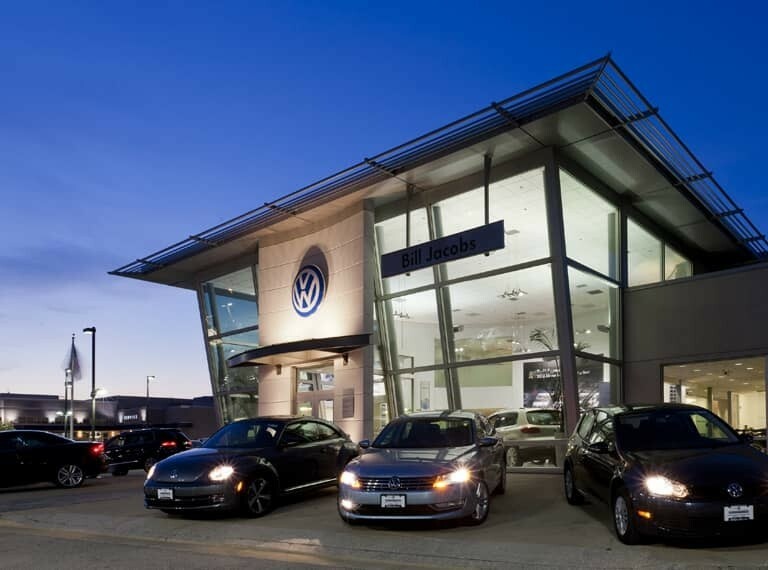 The Bill Jacobs Dealerships provide a shopping experience that matches the luxury products we represent; professional, well informed friendly Customer Sales and Service representatives who build one-on-one relationships with our customers. Our customers tell us again and again that it’s hard to beat a Bill Jacobs price or Bill Jacobs customer service. 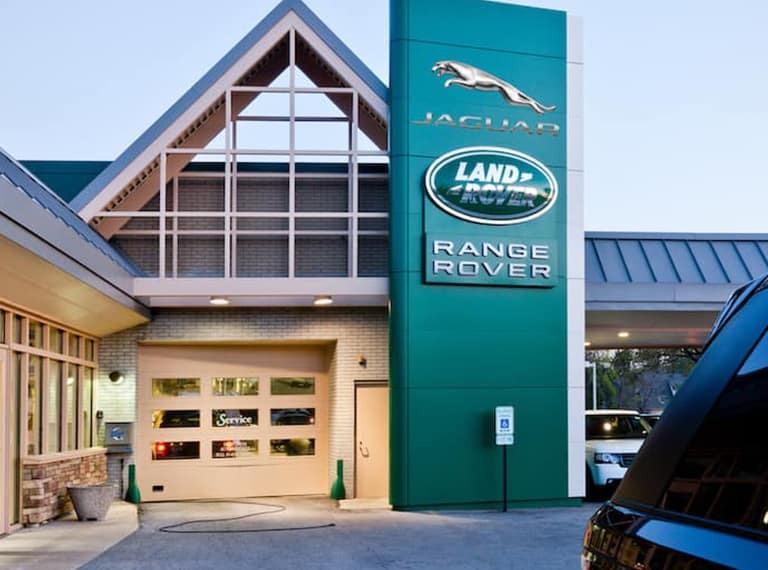 Our customers experience state of the art facilities with internet, complimentary loaners, complimentary car wash, comfortable customer service lounges, children’s play areas, and complimentary refreshments. 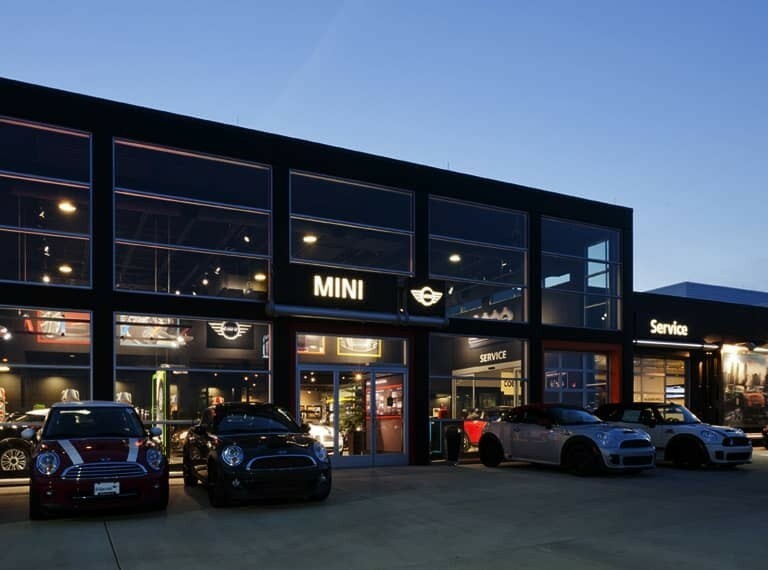 A friendly name you can trust who has been in the automotive business for over 50 years. We appreciate our customers and will work hard to maintain relationships for life. Find out why so many drivers choose to work with us by stopping by one of our facilities today!